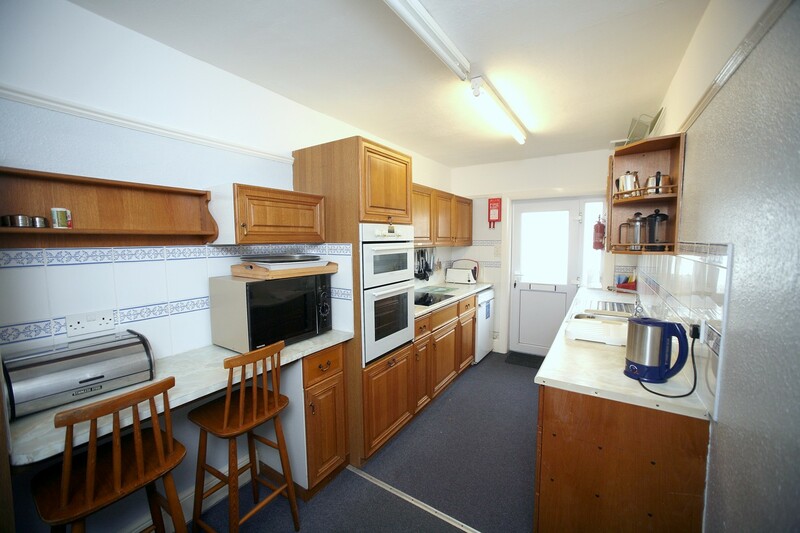 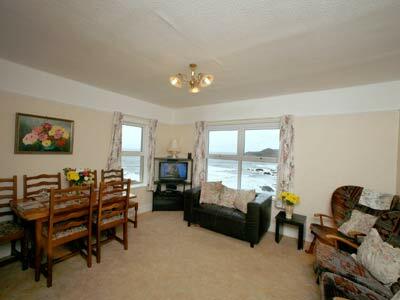 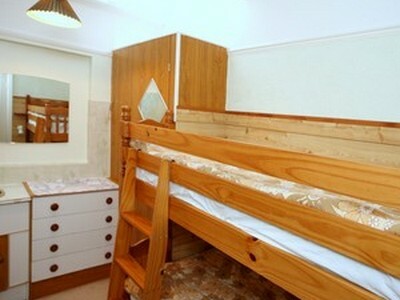 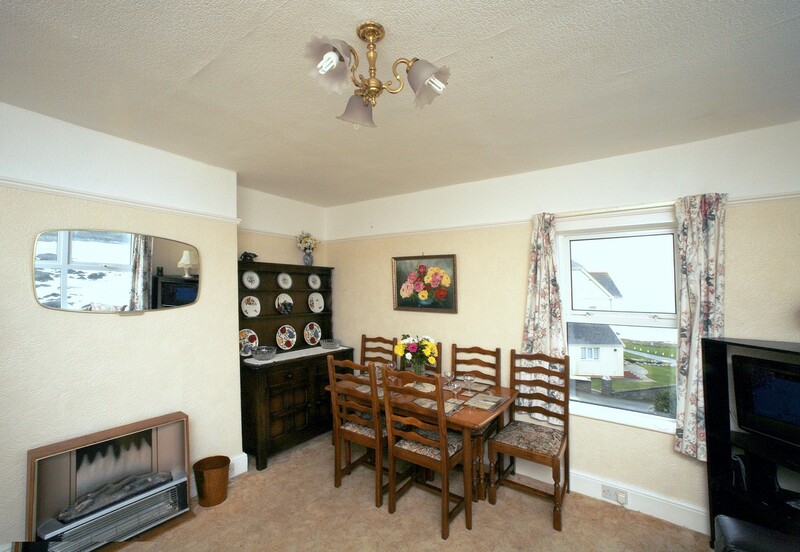 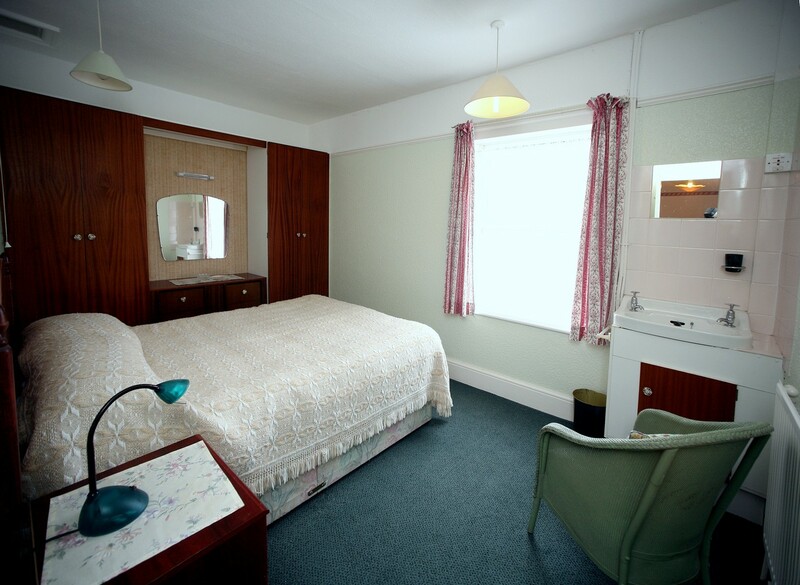 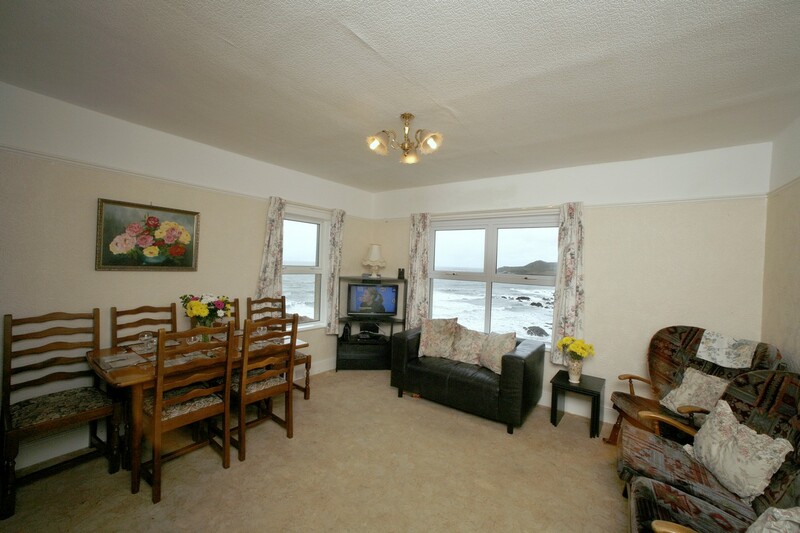 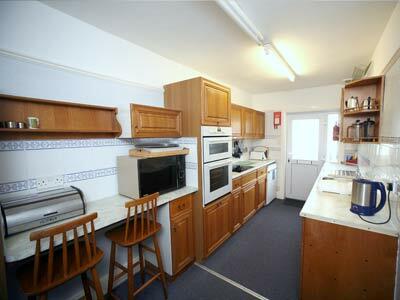 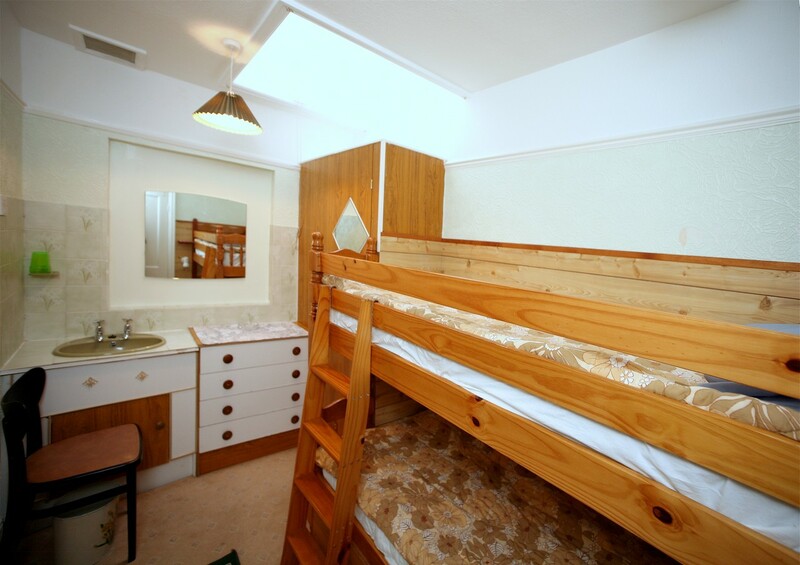 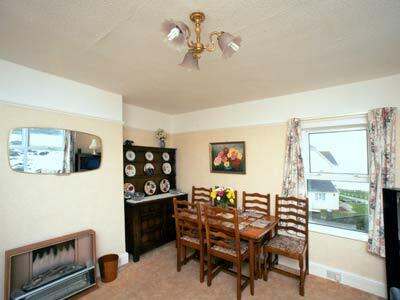 This flat is on the first floor and comfortably sleeps up to 9 people in 4 bedrooms. 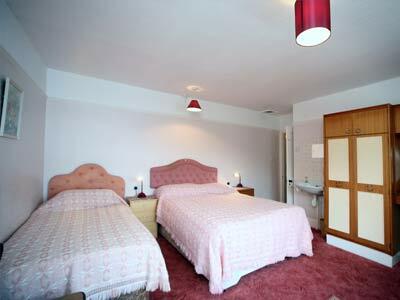 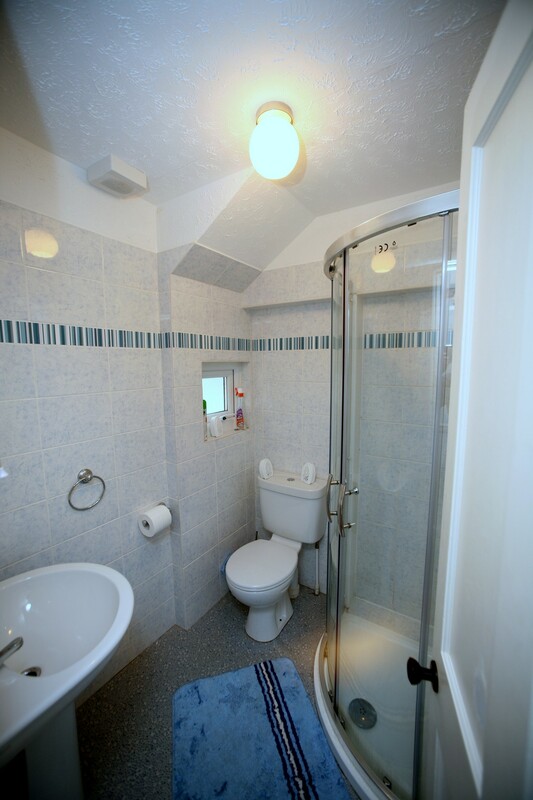 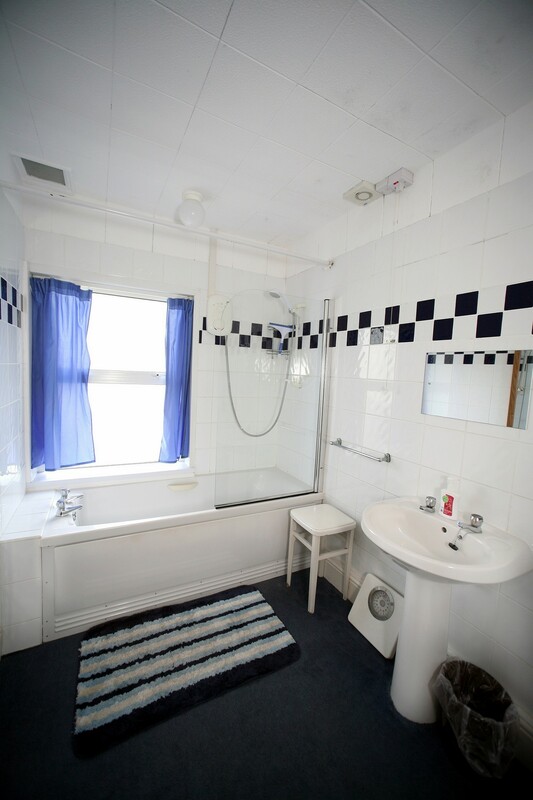 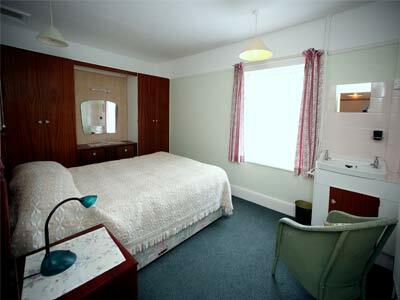 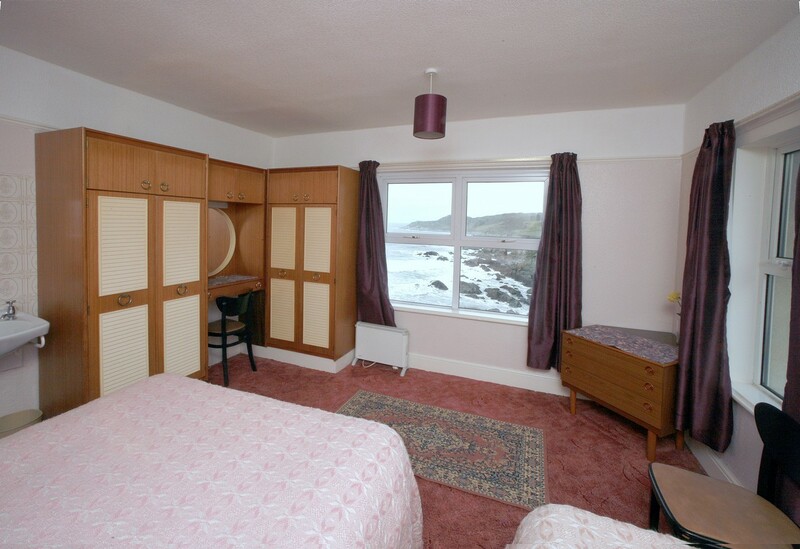 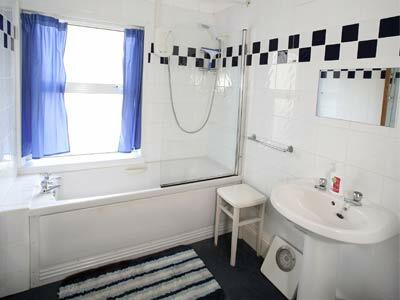 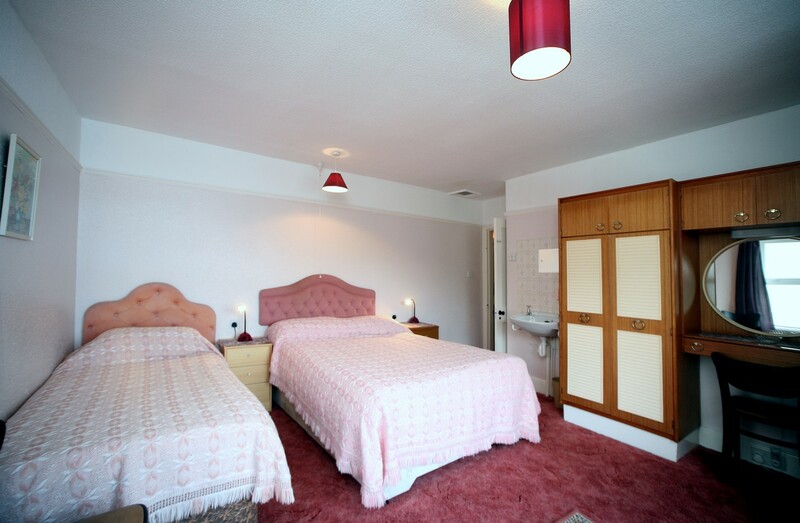 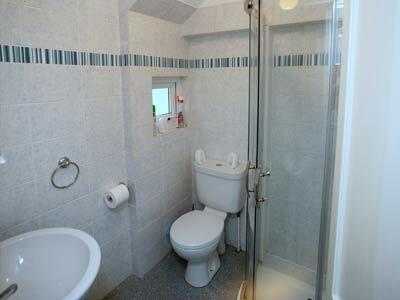 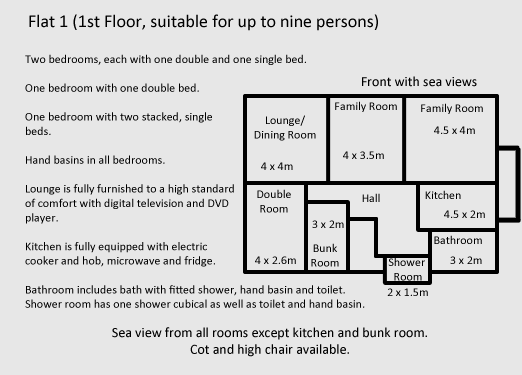 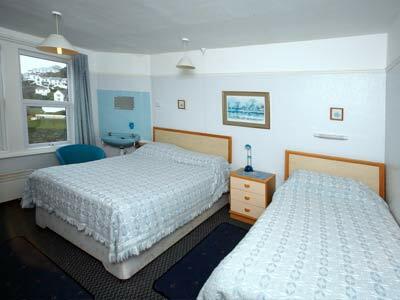 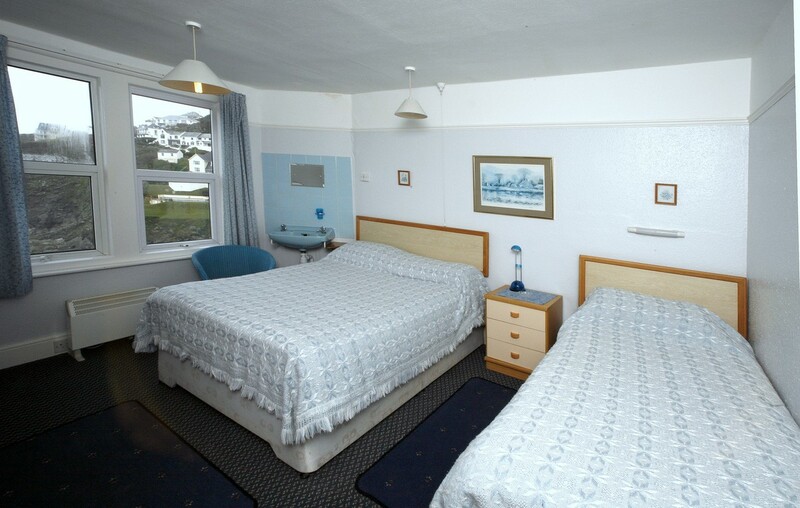 With a shower room and seperate bathroom, both including toilets this flat is perfect for a large family get-away week. 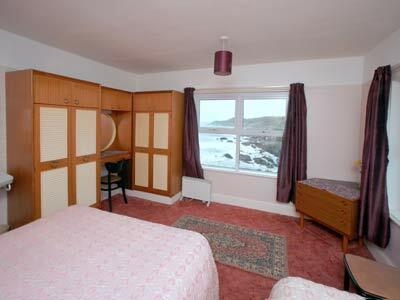 Lots of space and the lovely Combesgate beach just over the road. 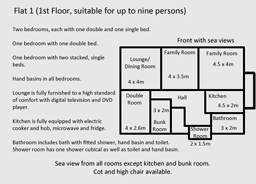 For availability, please visit the vacancies page.